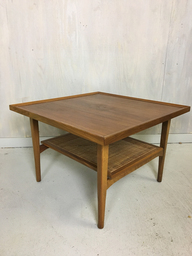 Produced in Denmark in the 1950s for Glostrup Mobelfabrik. 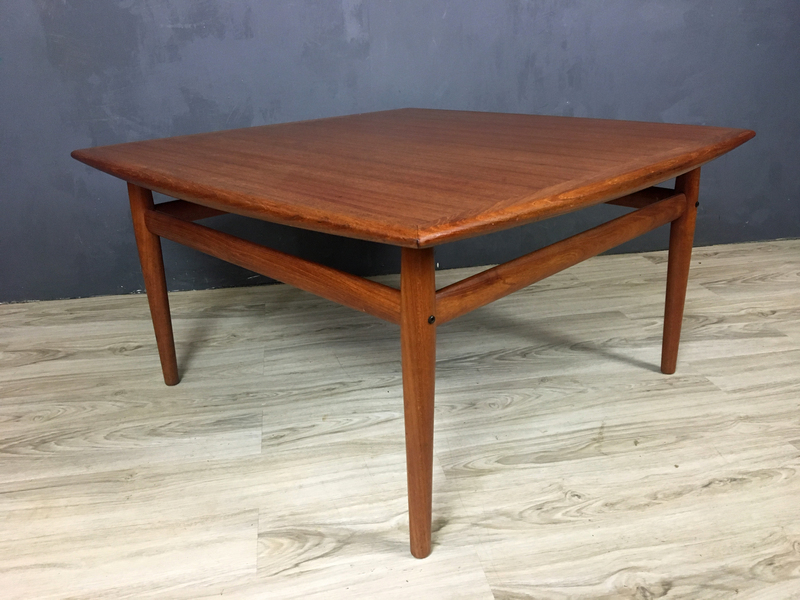 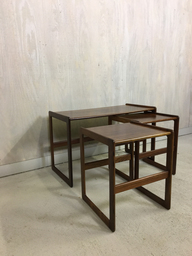 This generously proportioned square teak coffee table with picture framed, rounded edges has the look of the designs of Greta Jalk. 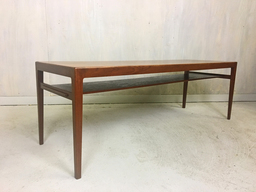 In excellent condition, the piece has been thoroughly cleaned and danish oiled to condition and enhance the teak. 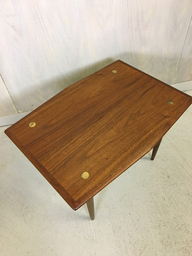 A minor crack in the base frame was professionally repaired and does not impact the structural integrity of the piece in any way. 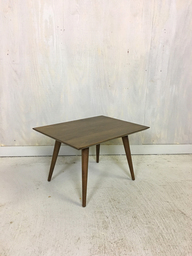 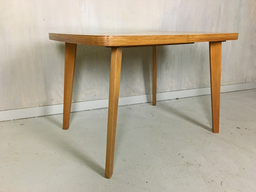 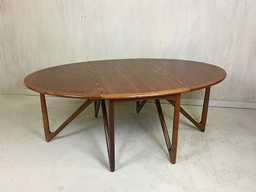 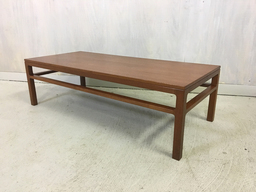 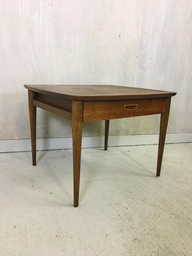 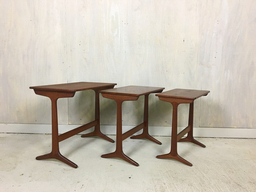 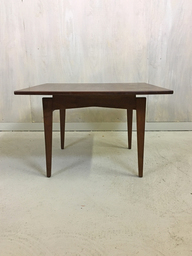 A beautiful piece for anyone looking for a good sized coffee table with simple elegance and a warm mellow feel.